Listening to Blank Range is like scratching a particularly annoying itch: sooooooooooooo refreshing and, more importantly, sooooooooooo satisfying. The band's got a clear hodgepodge of influences: a little bit of Gaslight Anthem, a little bit of Steve Earle, a little bit John Mellencamp. If you read this blog, you'll enjoy the band is what I'm saying. 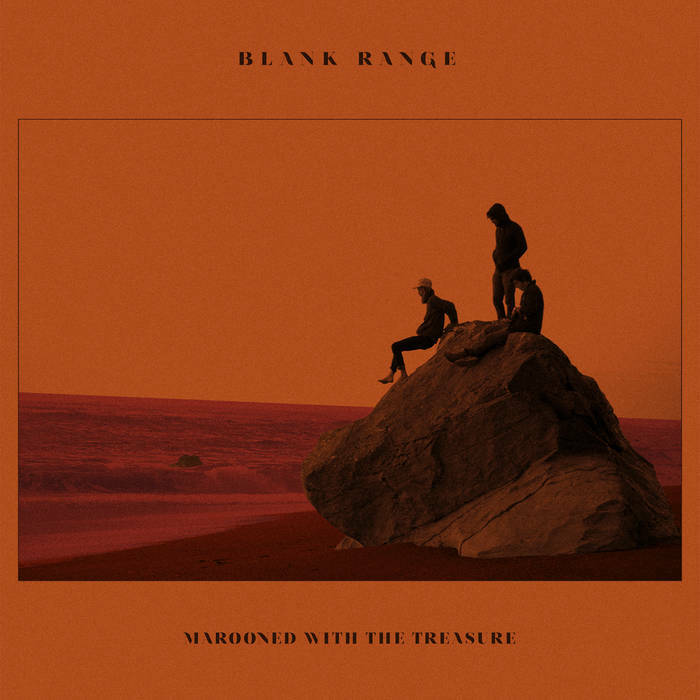 Blank Range revels in its punk influence but is a little more restrained than Gaslight; the Americana influence is there but they coyly flirt with its edges, straying into a cleaner, indie rock feel. Songs like "Opening Band" are classic bar band rock: tales of the underdogs who keep grinding away at their dreams, reveling in the work, though it feels like it's never going to take off. But "The Forest and the Hum" take literary turns of phrase that Brian Fallon can only dream of, making a love song with distorted guitars feel like Medieval ballad. While Blank Range touches on its forebears, they refuse to be easily defined. It's easy to hear that the band is on the verge of something big and I already can't wait to hear where they'll take us next.